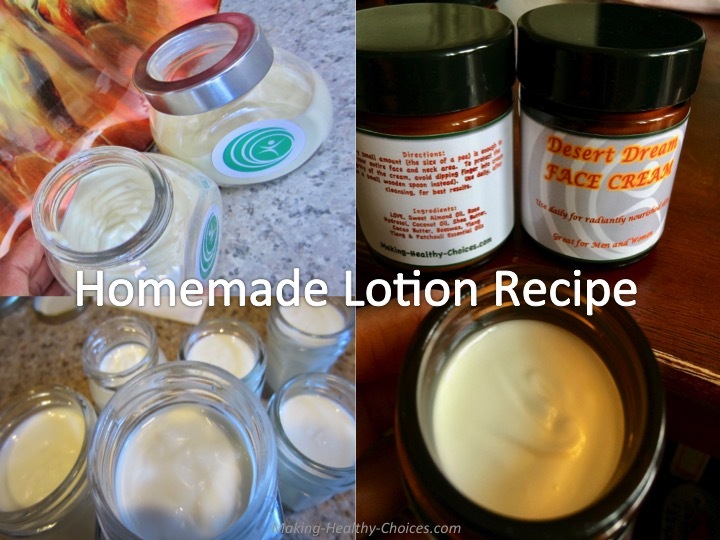 This homemade lotion recipe is easy to make. 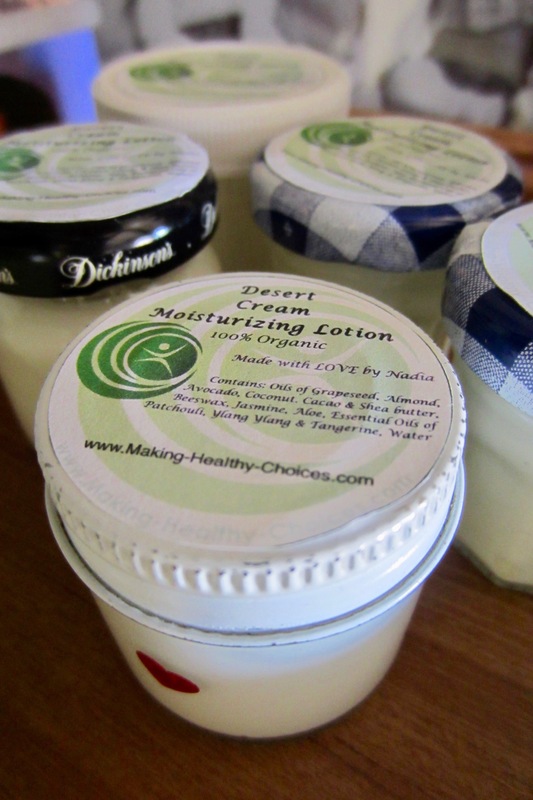 Avoid store bought moisturizers and face creams that often contain toxic ingredients. Nourish your body with natural organic skin care products. This is one of my favourite body care products that I make. This can be used as a face cream and an all over body moisturizer. 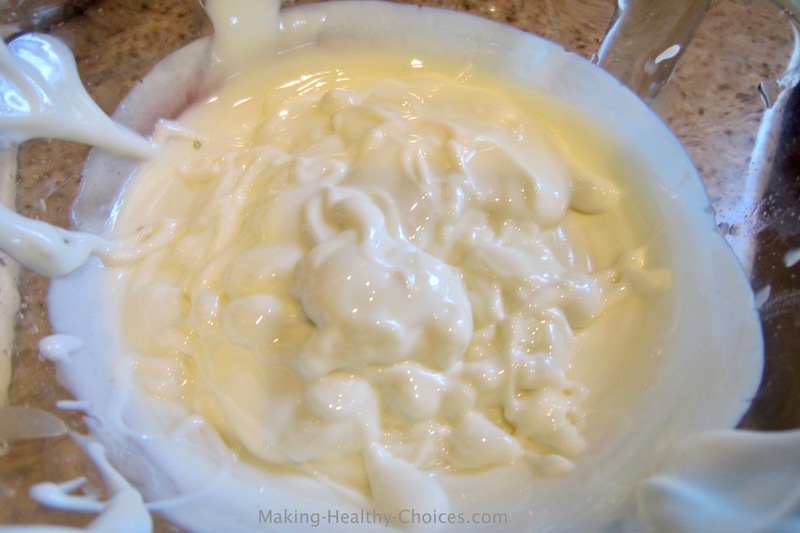 Using this recipe, you will create a luscious, fluffy light and dreamy moisturizing lotion! See video at top of page or read recipe below. Measure out 1 cup of the water you are using. I almost always use my homemade hydrosols. Set this aside so that it can reach room temperature. In a glass measuring cup fill to the 3/4 cup mark with liquid oils. Add in hard oils to bring the mixture up to the 1 cup mark. 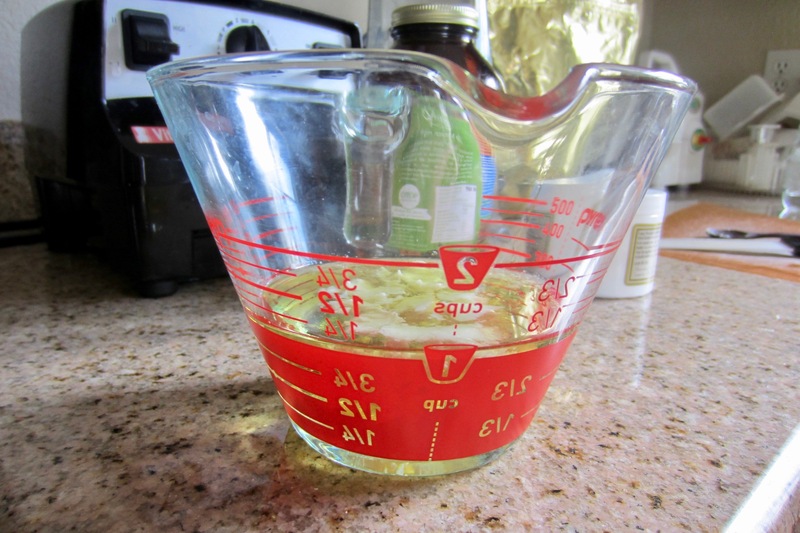 Add 1/2oz beeswax to the 1 cup of oils. 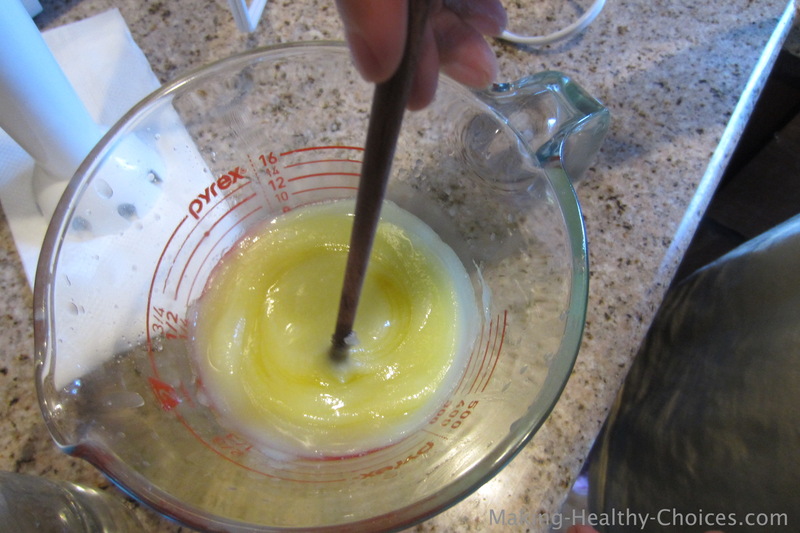 Place this mixture on low heat to gently melt all the oils and wax together. I do this by creating a hot bath for the oils to melt into one another. This can also be done in a double boiler. Once the oils are melted, remove from heat and allow to cool. Once cooled, the oils are thick and luscious. This is the time to add in whatever essential oils you wish to use. Add about 15 drops, smell and add more if needed. 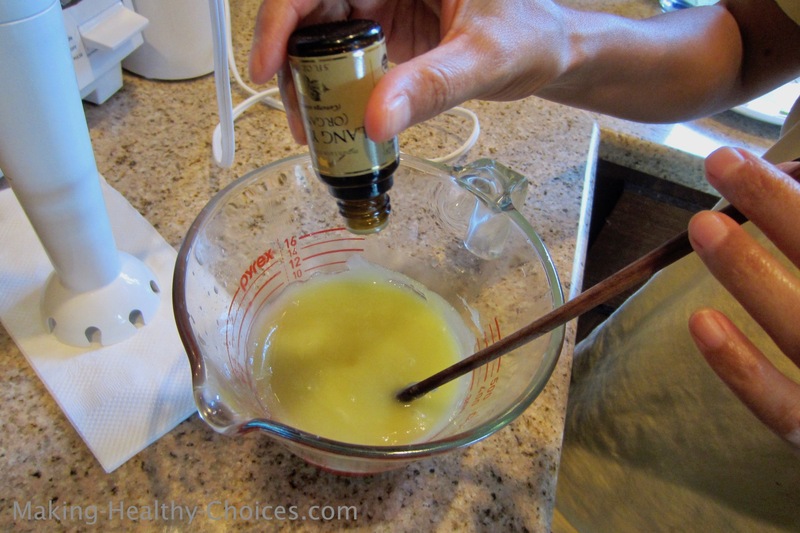 Add enough essential oils so that the smell is slightly stronger than what you would like the finished lotion to be (the aroma will get diluted once we add in the water). While blending the oils, slowly drizzle in the hydrosol (or whatever water component you are using). 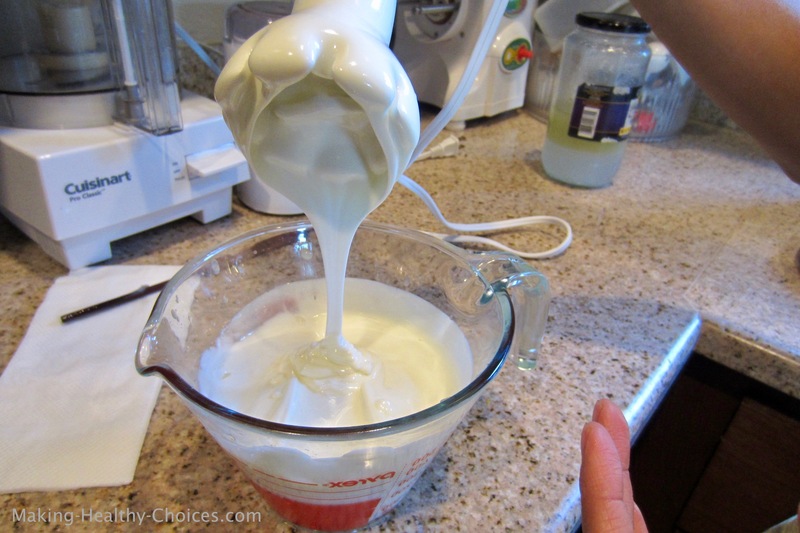 I often use a stick immersion blender to do this, you can also use any blender. Continue blending until all the water has emulsified with the oils creating a luxuriously silky white cream. Be careful to not overblend. Blending too much can cause the lotion to separate. 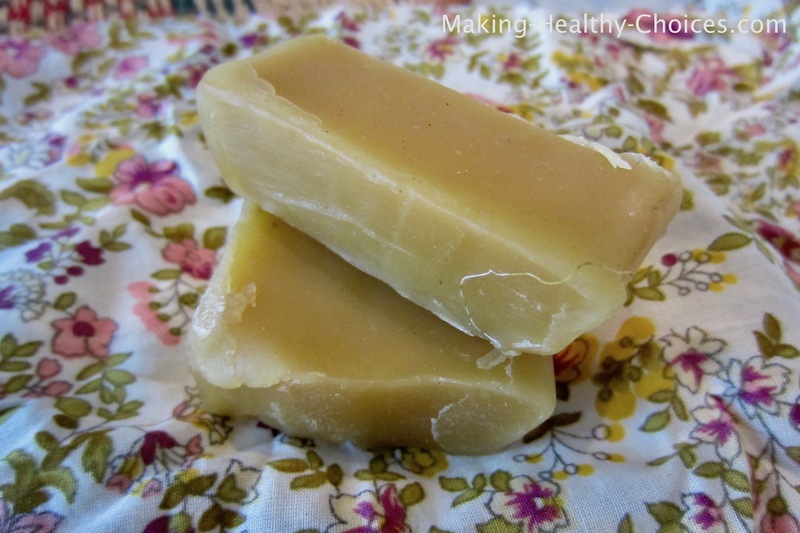 In this homemade lotion recipe you will use 3/4 cup of liquid oils (just one or a blend), 1/4 cup hard oils (just one or a blend), 1/2 oz beeswax and essential oils (just one or a blend). Obtain good quality (cold pressed, organic) oils, sustainably and ethically sourced beeswax and good quality essential oils. 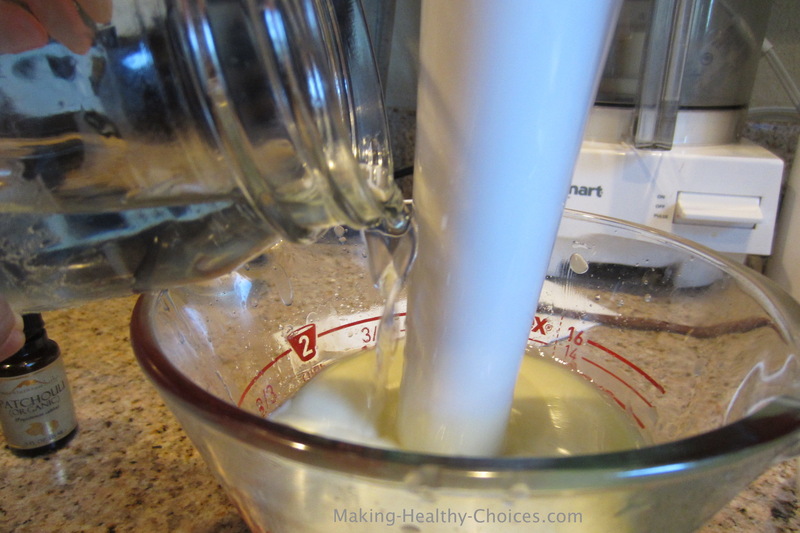 In this homemade lotion recipe you will use 1 cup of water. Store this highly nourishing and moisturizing cream in glass jars. I recommend keeping a lesser amount in a smaller glass jar for everyday use. 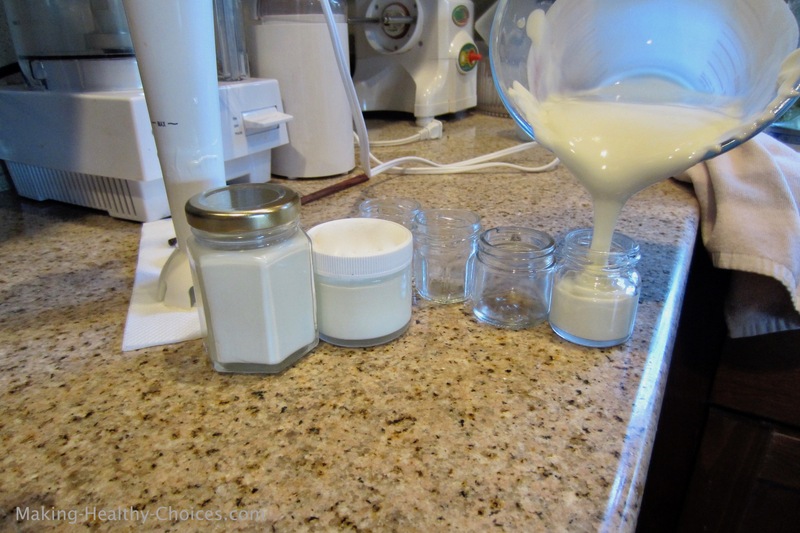 Keep the remainder of the lotion in a larger glass jar that you will use to refill your smaller jar when needed. Always label all your products with the ingredients used and the date made. 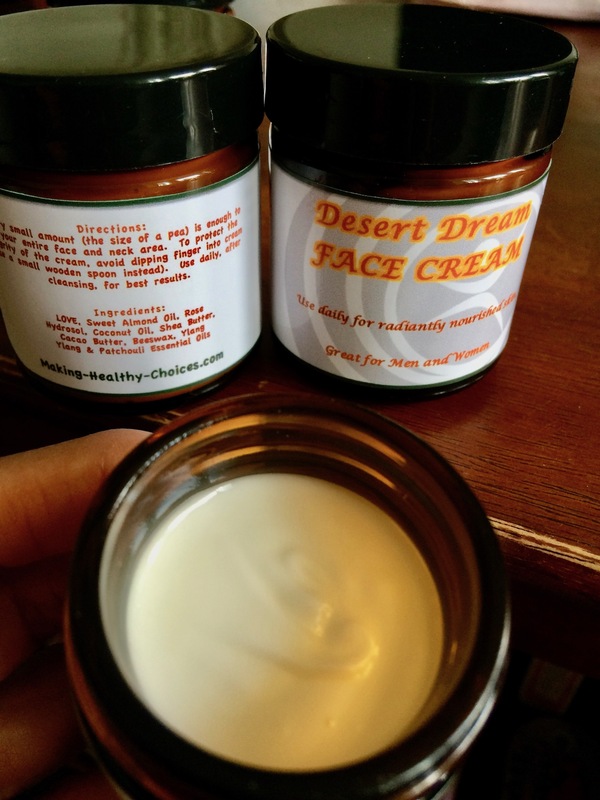 To help to keep the integrity of the cream, use a clean jar and always keep covered when not using. Avoid putting your fingers into the cream, instead use a clean small wooden spoon. This will prevent introducing any bacteria from your hands into the cream which will help it to remain fresh. Because this homemade lotion recipe creates a cream that is extremely hydrating and totally nourishing to your skin, you really don't need to use very much. An amount about the size of a pea is enough to do your entire face and neck area. This lotion is gentle enough to use on the beautiful skin below your eyes and moisturizing enough to use on your elbows and heels ... and everywhere in between. This one lotion is great for your entire body! We also use this on our underarms - it is a wonderful deodorant. Use the lotion you have created, daily for best results; cleanse your face first, then spritz with a toner and then apply your face cream. Cleanse or mildly exfoliate your face. Steam your face by tenting your head under a towel over a bowl of hot water with herbs/flowers (lavender and rose petals are nice here) for about 5-10 minutes. 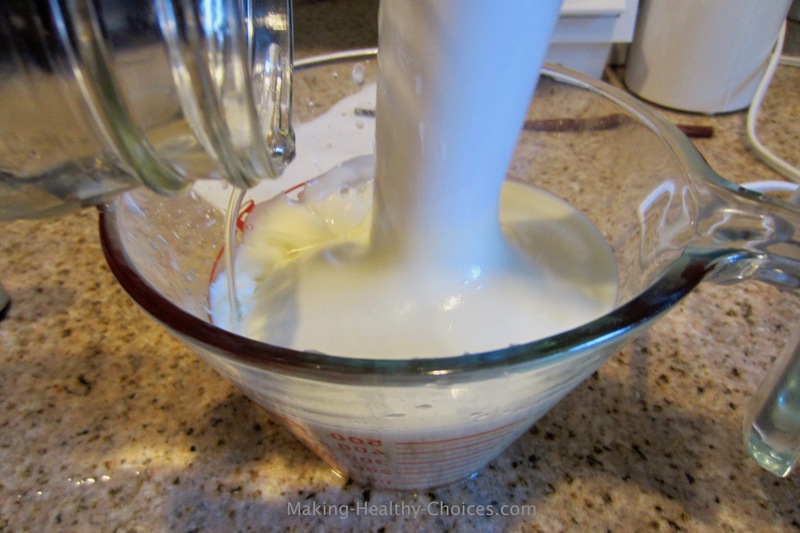 Moisturize with what you created from this homemade lotion recipe. Smile and enjoy moving through your day fully pampered and glowing! My lotion didn't emulsify, there is liquid floating separately from the oil, what did I do wrong and what can I do now with it? Ensure the melted oil mixture and the water are both at the same room temperature. Ensure that you have used the proper amount of beeswax, too little may prevent proper emulsification. 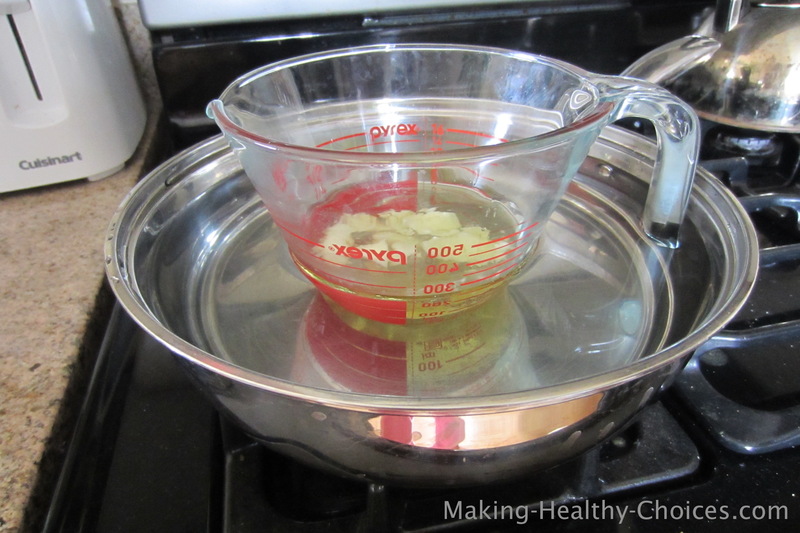 While blending the oil, be sure to drizzle the water in slowly. Going to fast may prevent total emulsification. Do not overblend. Overblending can cause the oil and water to lose their bond and separate. Better to stop earlier than later even if you weren't able to get the entire cup of water into the blend. If you have liquid floating separately from the oil in your finished product, not to worry your lotion is still good. Simply stir or shake well before using each time. How long will this lotion last? I have had lotions last for several weeks up to several months. If you want to keep it longer than that you can put it in the fridge. Avoid putting your fingers into the cream, use a small wooden spoon instead. Keep covered when not using. If you used an herbal tea (infusion) for the water component be aware that the lotion will only last a few days. Just as you would with food (this is food for your skin), always smell and observe your lotion before using. 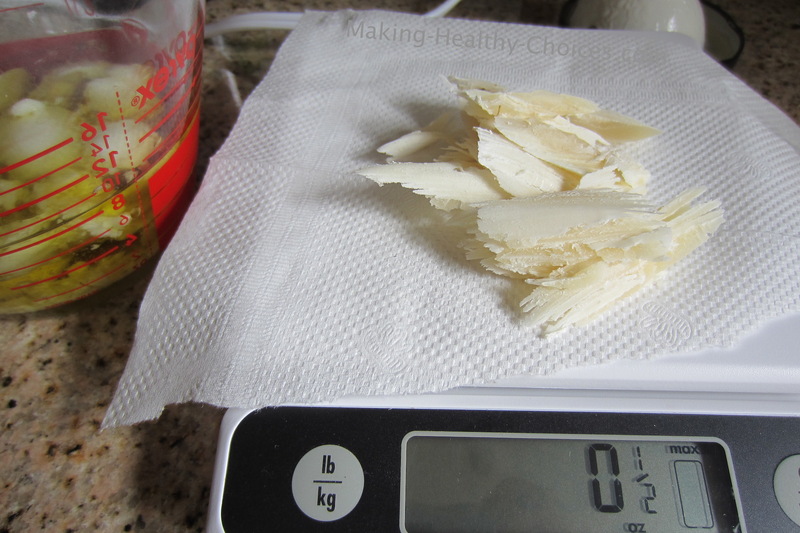 If it looks or smells off in any way, discard and make a new batch. There is mold on my lotion! Discard and make a new batch. See above answer for tips to keep your lotion from going bad. 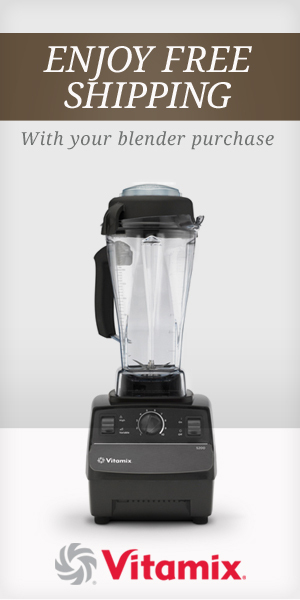 How do I clean my blender afterwards? 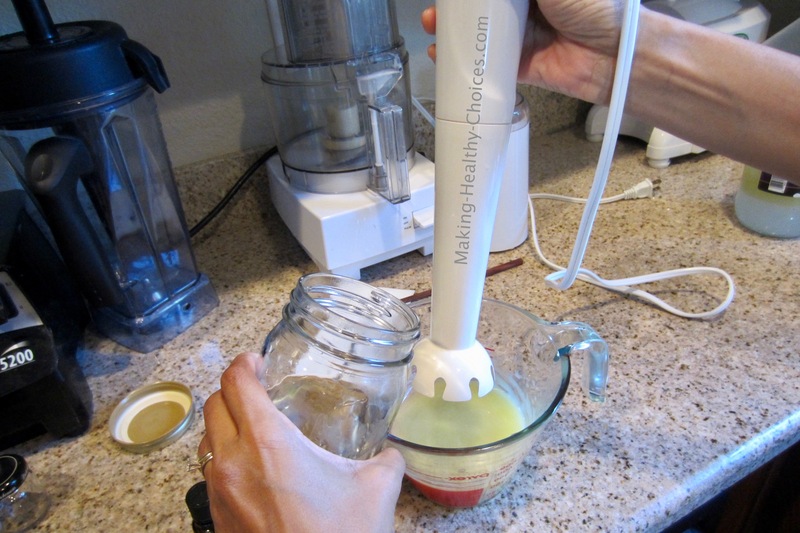 Use a scraper and/or your fingers and hands (be careful of blades) to remove as much of the lotion as possible from the blender, bowls, etc. This is a great time to take off all your clothes and nourish your entire body with the amazing cream you have just created! 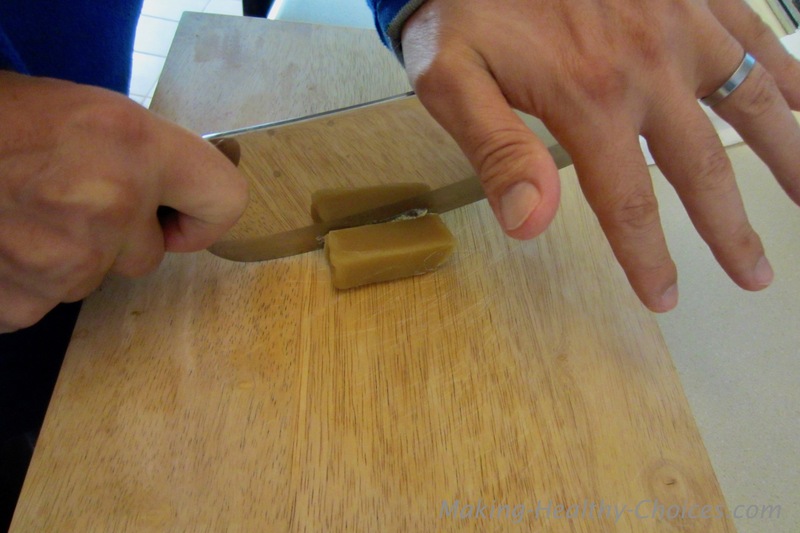 Once you have removed the bulk of the lotion, you can easily wash with warm soapy water.